Okay guys, join and post all you want. I got it set up for the most part and will let you guys run the show a little bit. 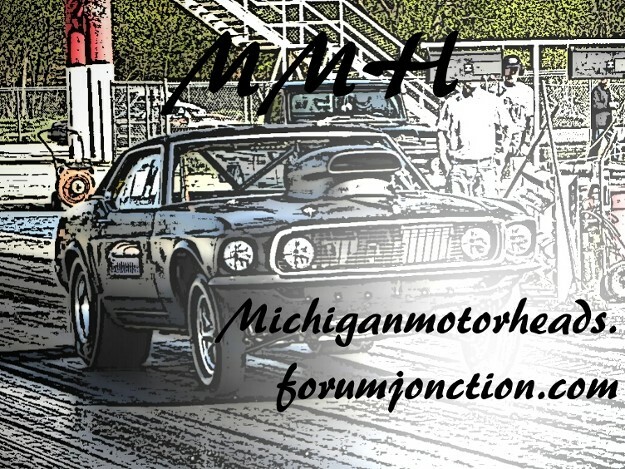 Remember, this is a forum for any make, model, and year. As long as its in Michigan and its a muscle car or jacked up truck, it passes inspection. Or if you just have the passion for hot rods and don't have a muscle car, your good. If you want to go back to the home page, just click on the big picture. Have at it! And don't be shy to say hello, I'm here for you guys.